Why is real estate in Patna a lucrative investment for NRIs ? Most Indians living in a foreign country desire to own one or more properties back home, and obviously having a property back home definitely makes sense. Further, the increase in demand for investment in real estate in India’s urban cities is due to the fact that the real estate market is still growing at a phenomenal rate. 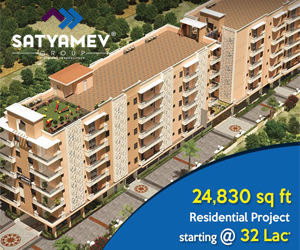 If you are an NRI on the lookout for residential property in Patna that is well located, equipped with amenities and suits your pocket, then you should look no further than Satyamev Group. The Group is popular for its high-end residential developments that have been designed ensuring sustainability and live ability standards. The properties are well-located in prominent areas in Patna with excellent connectivity by road, rail and proposed metro. If you are considering long term investment, real estate in India whether commercial or residential offers great advantages. 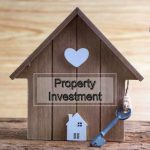 If you are looking to put your money into an investment that will yield better results in the future then there is nothing better than real estate. Best real estate company in Patna has been showing positive signs of growth which is good for the investors. Properties developed by leading real estate developers are usually constructed at prime locations that give way for high-end facilities. 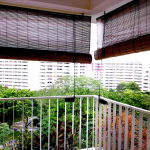 These are key features that enhance the value of the property and the property rates also increase with time. As the property values appreciate with time, you get an excellent value when it comes to re-selling the property. One of the main advantages of investing in a property in city like Patna is that you can easily get great earning through rentals. This gives way to a steady income source while your property is also taken are of, which is useful in the case of an NRI owner. Why more NRIs are investing in India ? With the implementation of new real estate rules, buying a property for non-resident Indians (NRI) has been made easier than ever before. Anyone having an Indian passport can invest in Indian real estate, provided that the property is not an agricultural land, plantation property or a farmhouse. 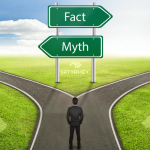 Furthermore, there is no limitation on the number of properties that an NRI can buy in India. NRIs as well as a Person of Indian Origin (PIO) can purchase residential as well as commercial properties in India. Satyamev Group is one of the best real estate company in Patna Bihar to fulfil all requirements.